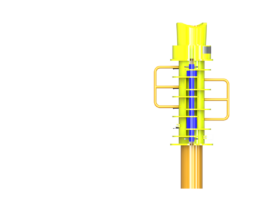 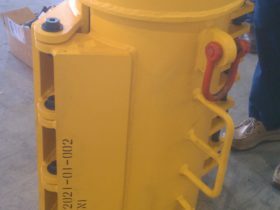 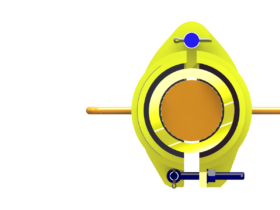 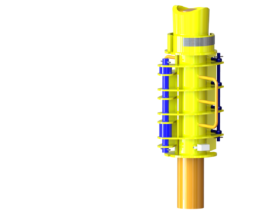 Deepsea Technologies, Inc. manufactures a variety of umbilical clamps to support subsea operations. 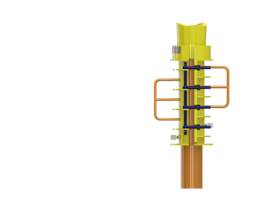 These include but are not limited to MUX system, IWOC systems and MPD systems. 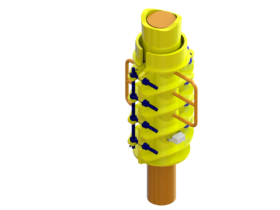 Umbilical clamps are a device used to strap down or restrain an umbilical to a flow line and/or riser in order to keep the umbilical contained and out of harm’s way during deployment. 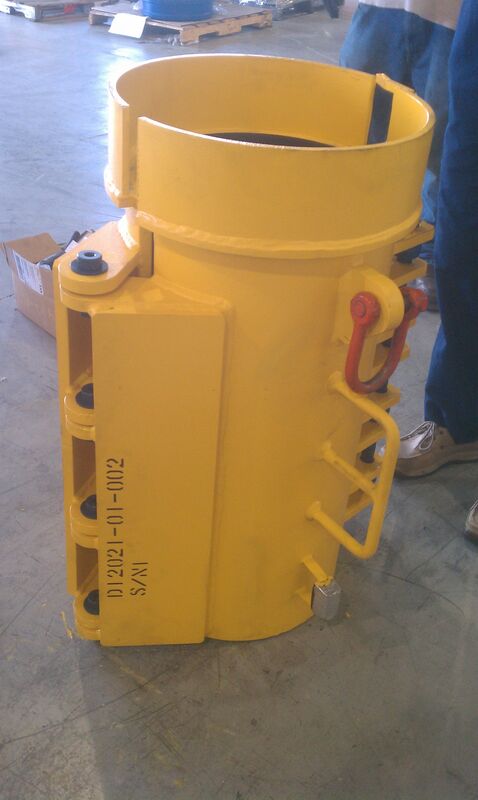 The clamps are designed and manufactured in-house including fabrication, coating, assembly and testing.